Last week, I learned of two different Hollywood stars who basically did good just because they could. In the midst of all the bad news, I thought I'd share this with you today. Last Wednesday Chris Pratt, star of the movie "Guardians of the Galaxy", arranged for a special screening of the movie at the Children's Hospital Los Angeles. He then went around in costume, visiting the children who were too sick to go to the screening, letting them try on his coat, giving away toys, and generally being an awesome person. 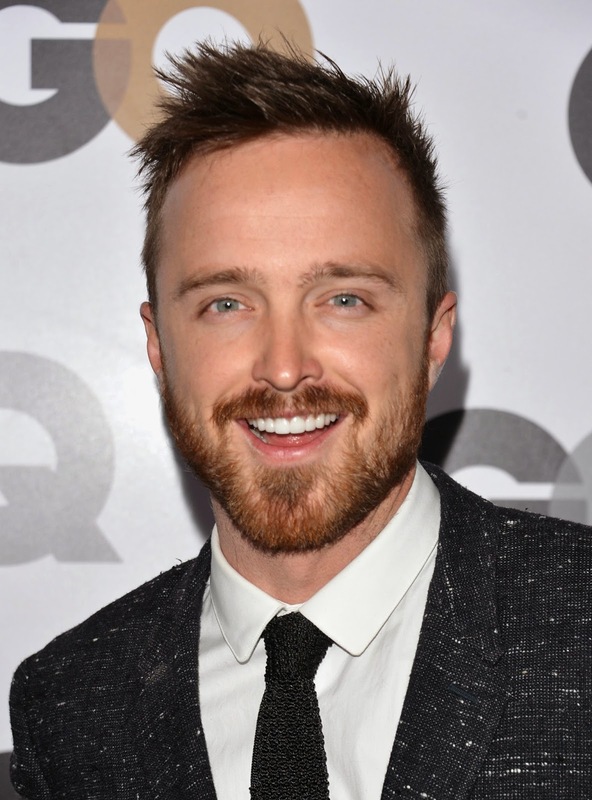 Aaron Paul also earned an awesome person award for his response to Aaron Hill's beating and #JusticeforAaron. In the beginning of August, police in Okeechobee County, Florida, found a 16-year-old autistic boy named Aaron Hill lying by the side of the road. They took the poor child to the hospital, where he received medical treatment and the police gathered evidence because he was obviously beaten. As the story unfolded, we learned that the accused is an 18-year-old named Andrew Wheeler, who admits he beat Aaron. Of course, he posted a video of himself beating Aaron Hill which went viral and that, according to witnesses, he asked to be recorded. I guess he wanted to watch himself beat up a relatively helpless kid. Anyway, Aaron Paul heard about this and offered to take Aaron Hill and his family to Disneyland once the kid feels better.